Lu is a qualified NHS GP and honorary research fellow at the London School of Hygiene and Tropical Medicine (LSHTM). During her masters in Public Health at LSHTM, she researched the increase in deaths seen in 2015 in the UK, proposing a link between rising deaths and cuts to health and social care. Since then, she has written extensively on increasing mortality and worsening life expectancy in the UK. 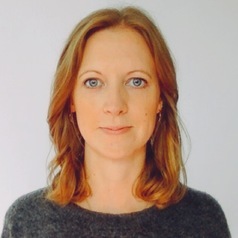 As well as working in the NHS, Lu has a background working for NGOs in migrant health, both clinically and in advocacy through research and speaking events.